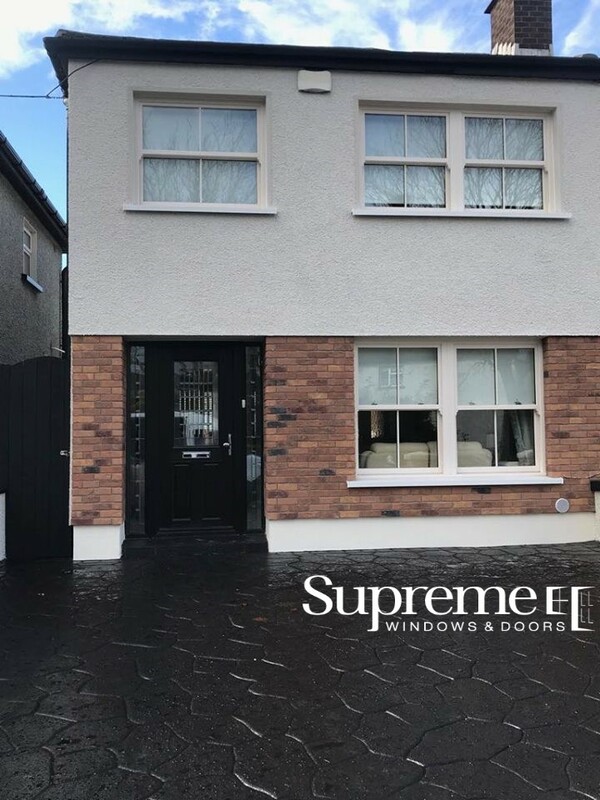 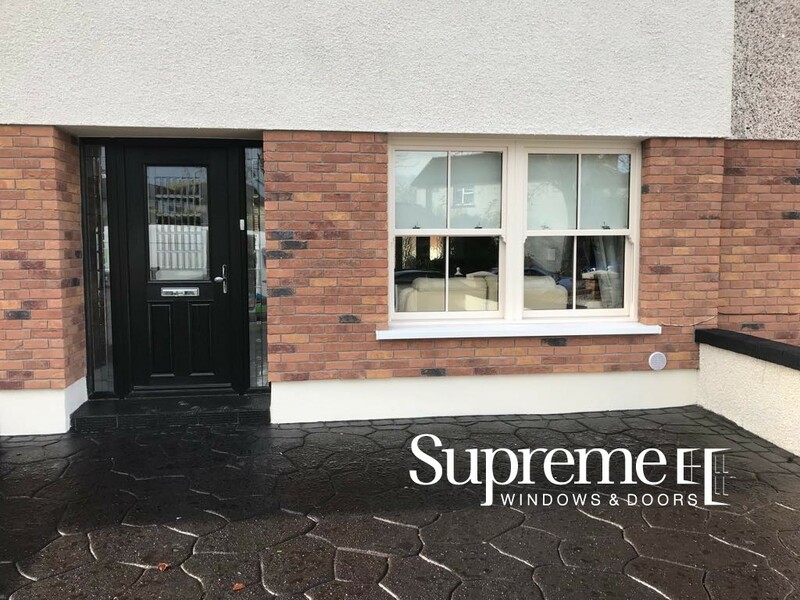 When it comes to choosing the best for your home Supreme have got you covered. 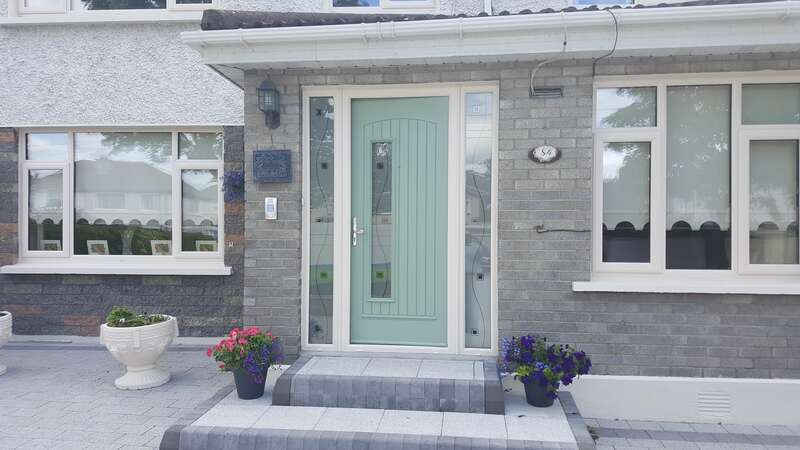 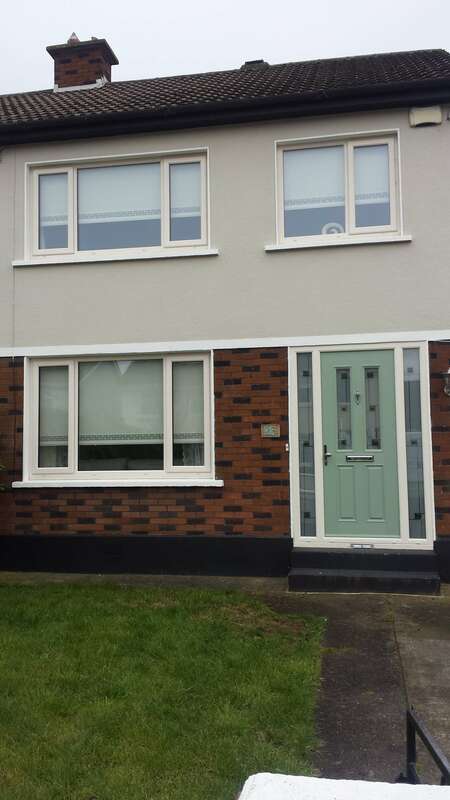 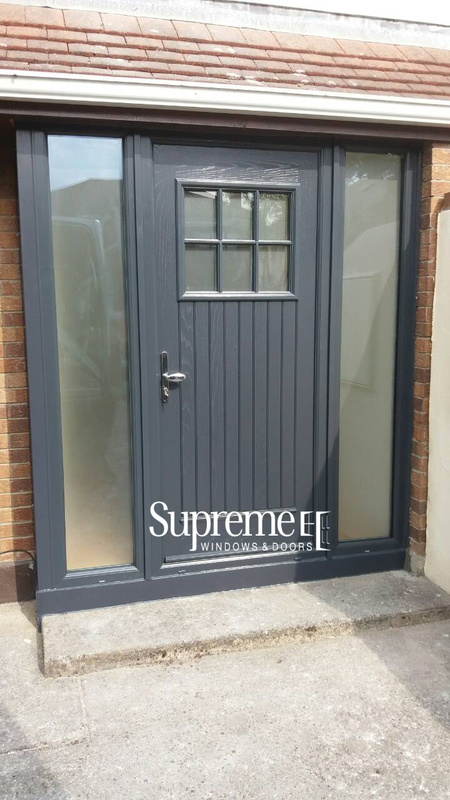 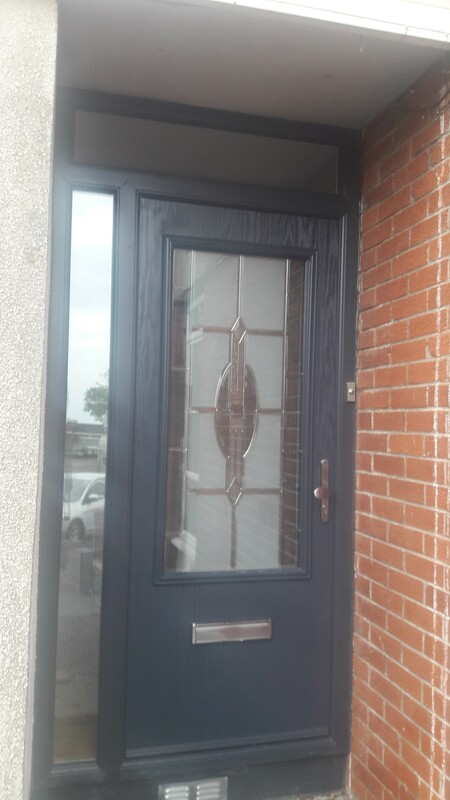 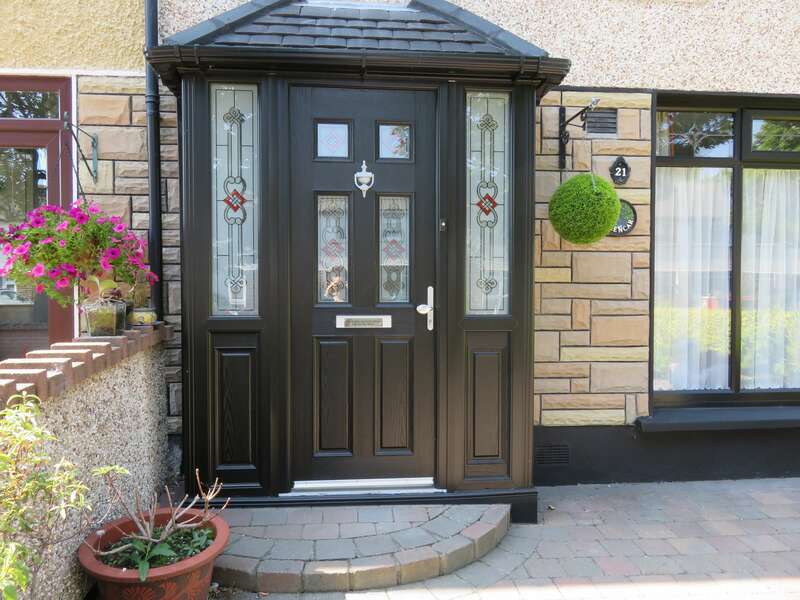 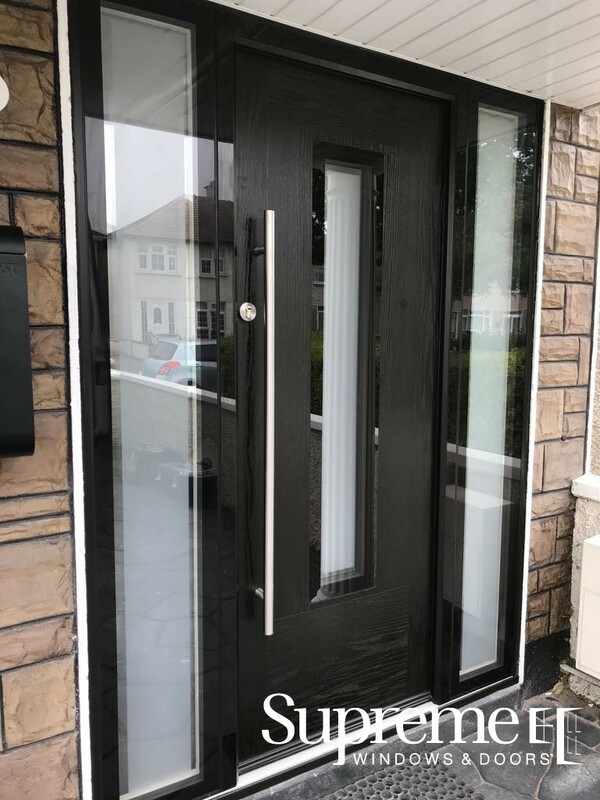 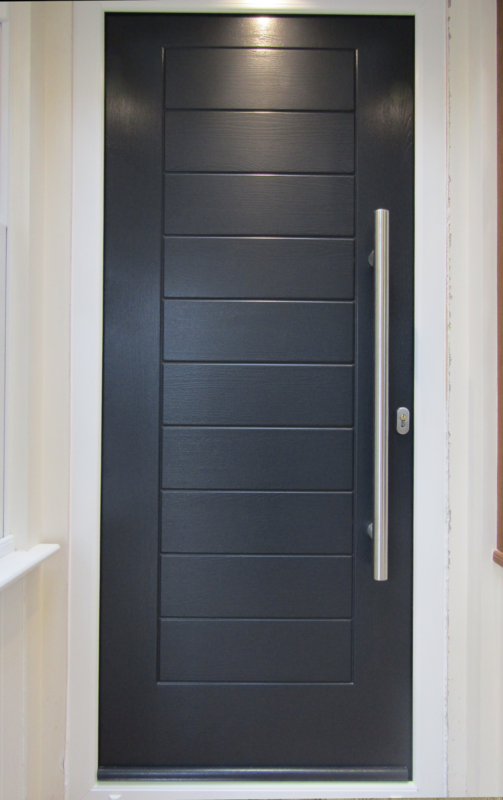 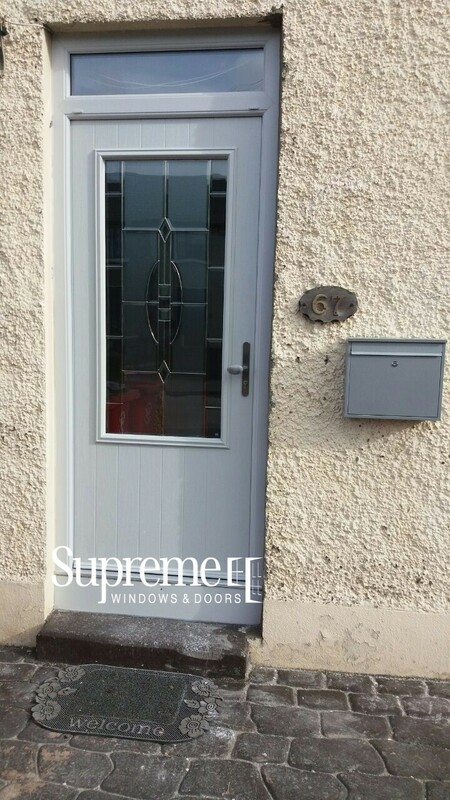 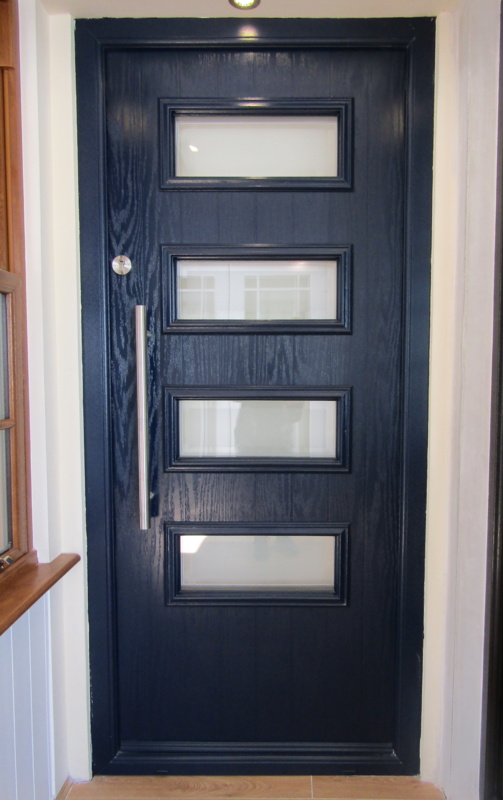 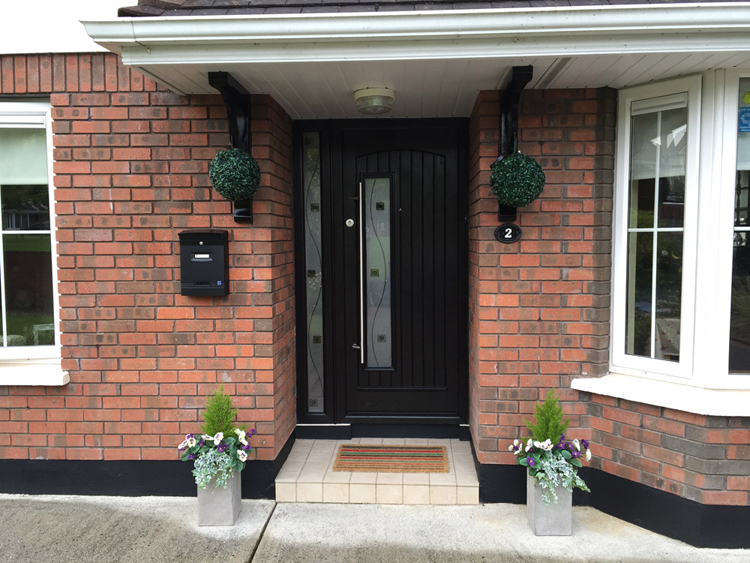 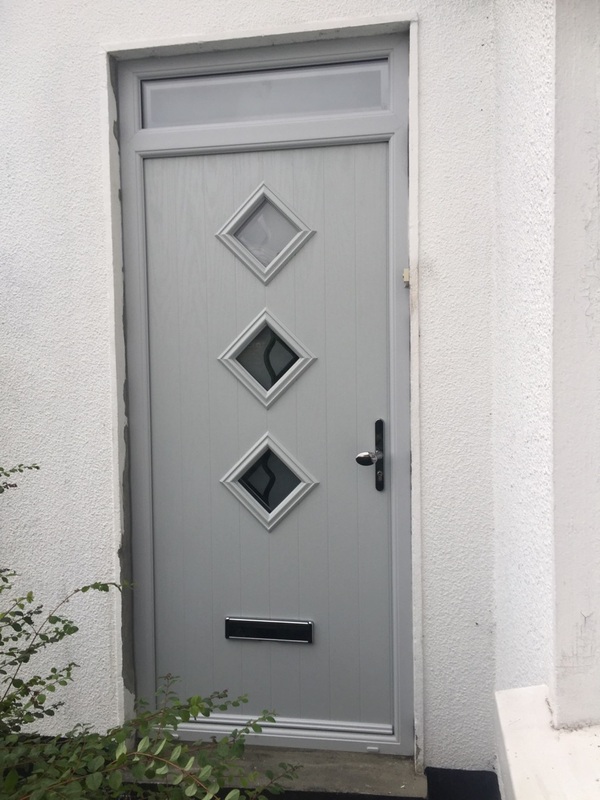 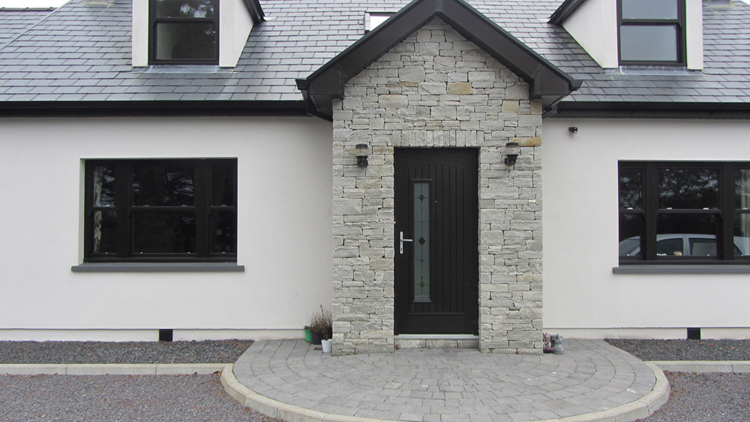 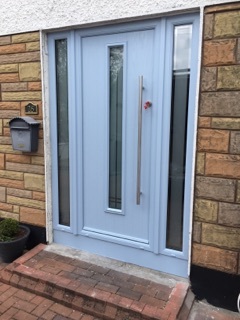 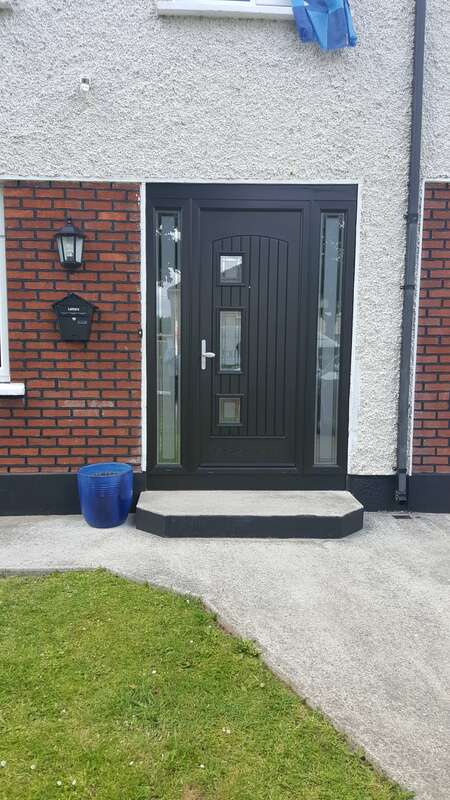 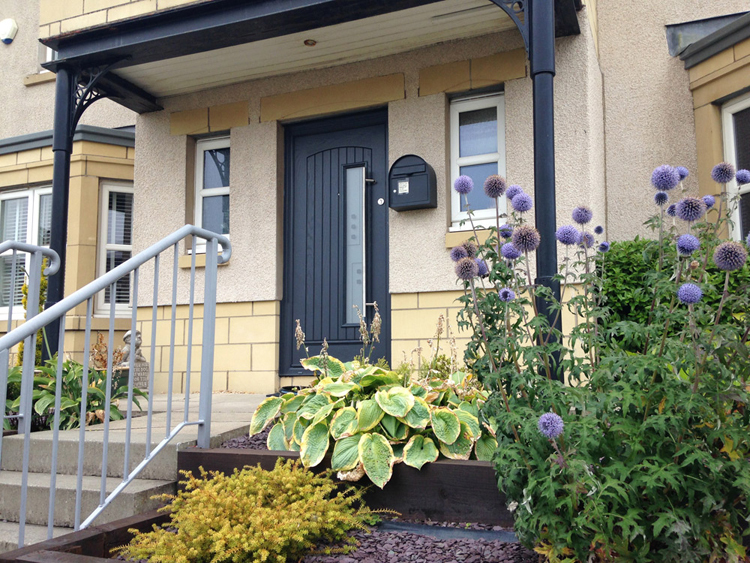 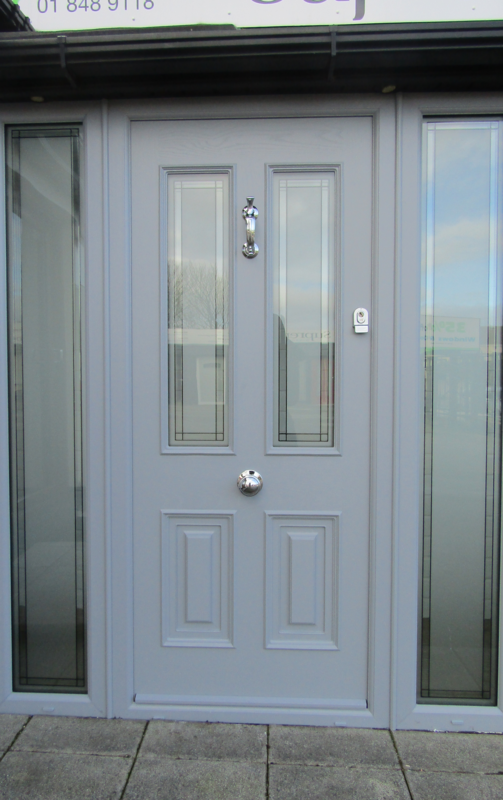 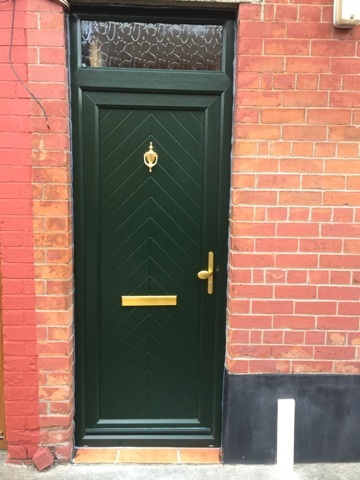 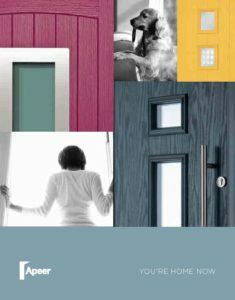 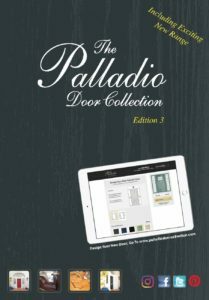 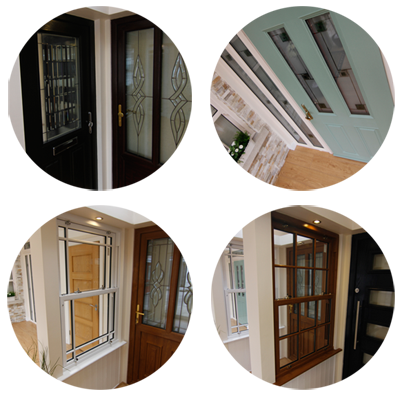 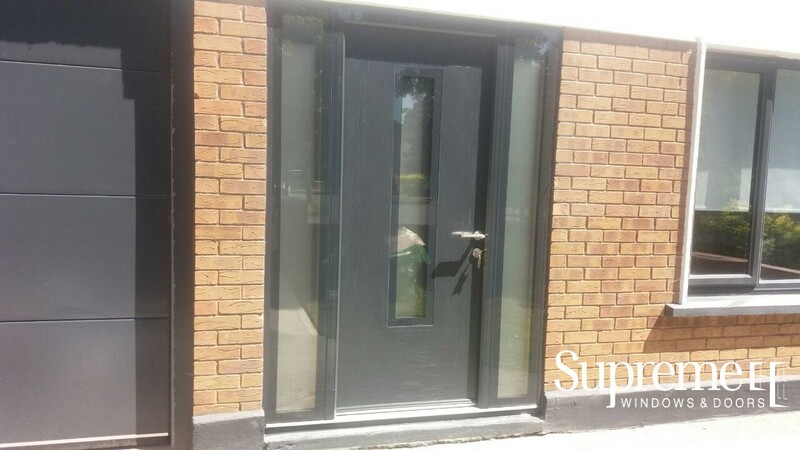 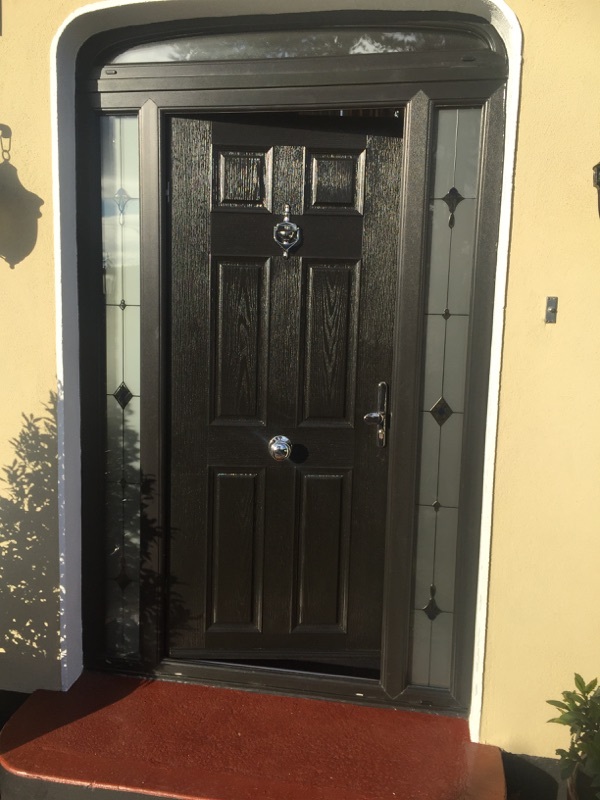 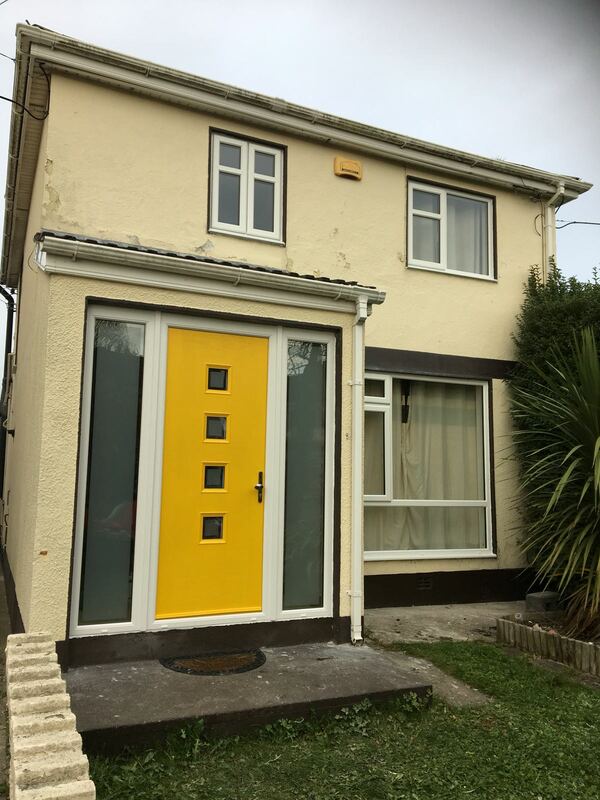 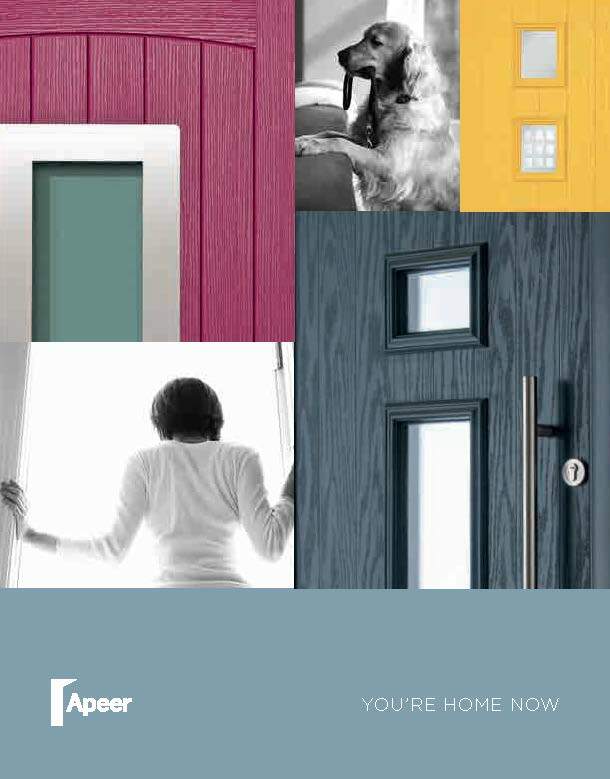 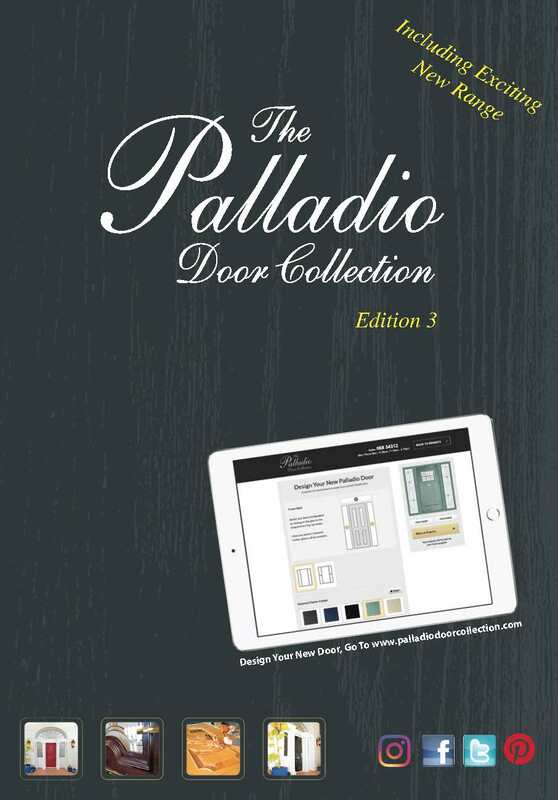 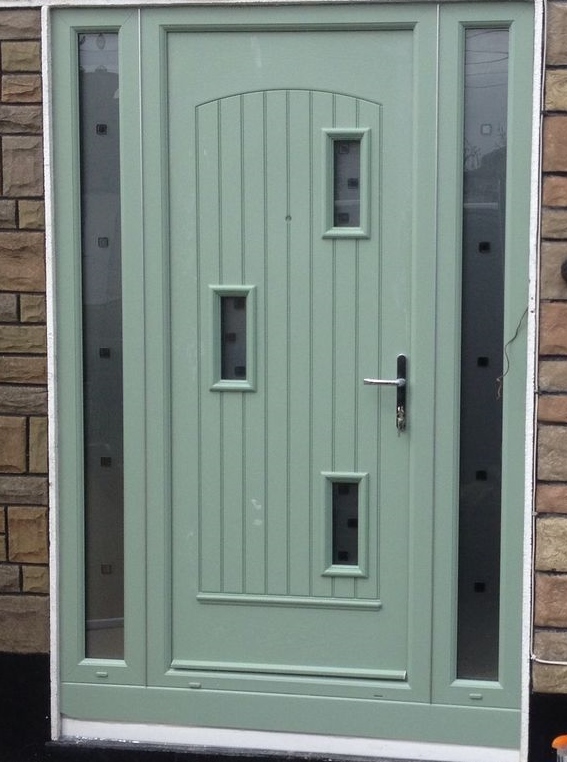 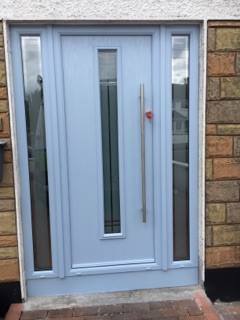 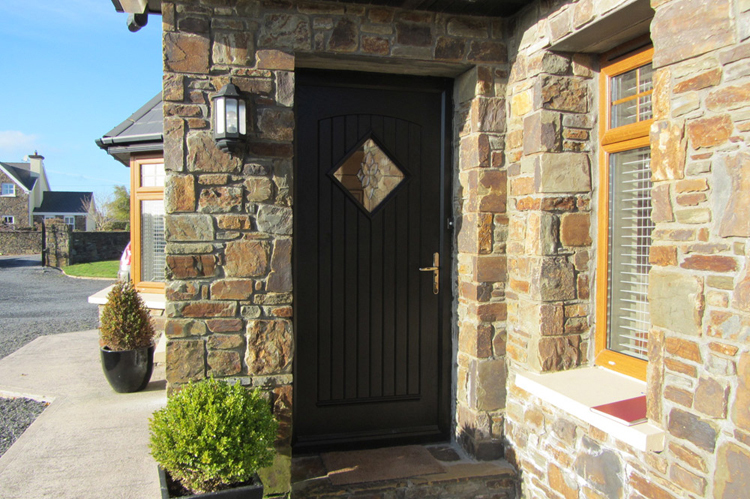 We have a vast and varied selection of front doors and external doors for the rear of your home with a wide selection of colours, finishes and choice of panelling and glass designs. 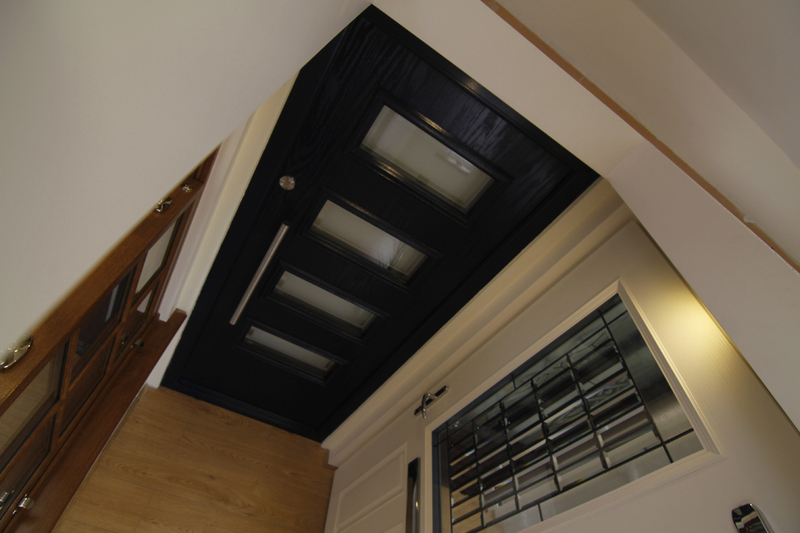 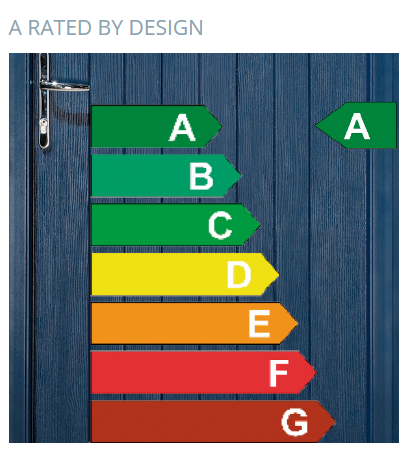 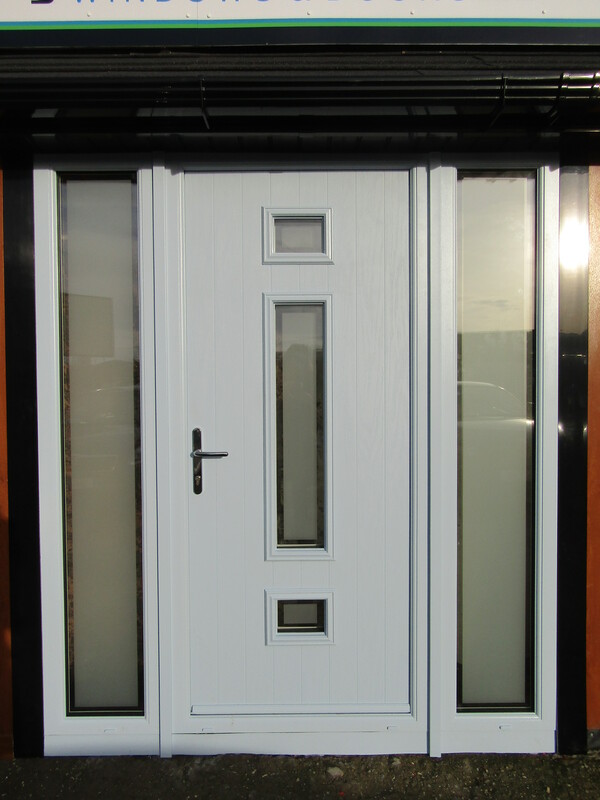 All our PVC-u doors are bespoke and so you can choose a combination of glass, PVC panels and other options to truly create a door that is unique to you. 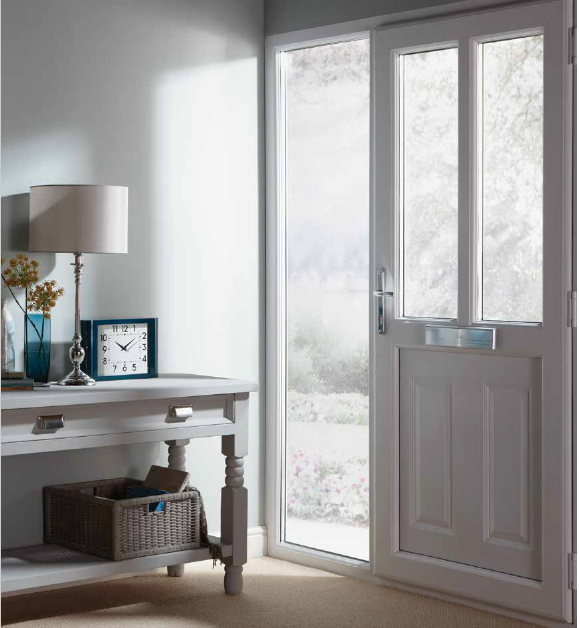 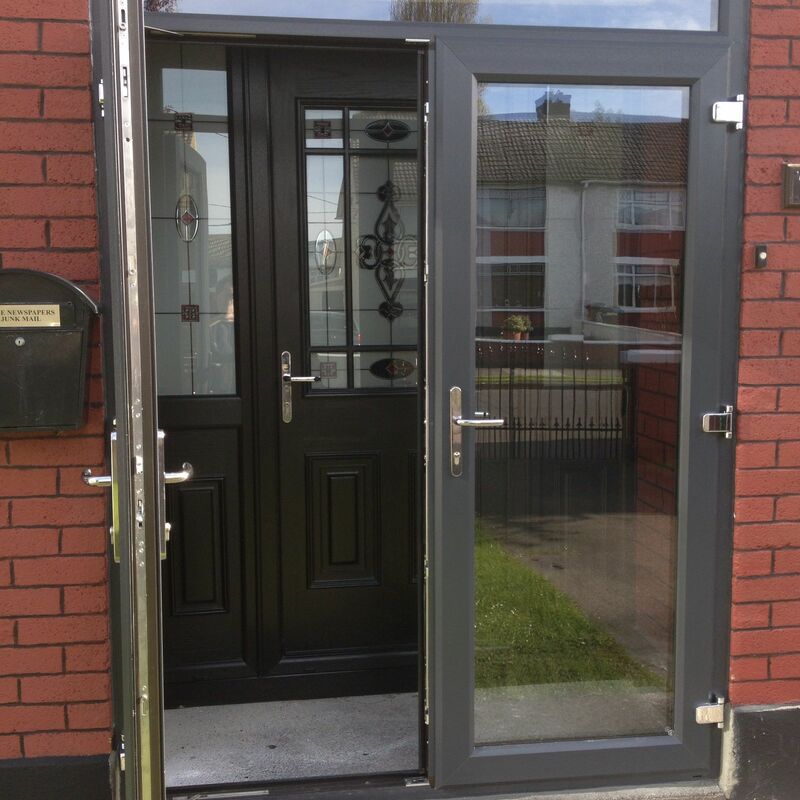 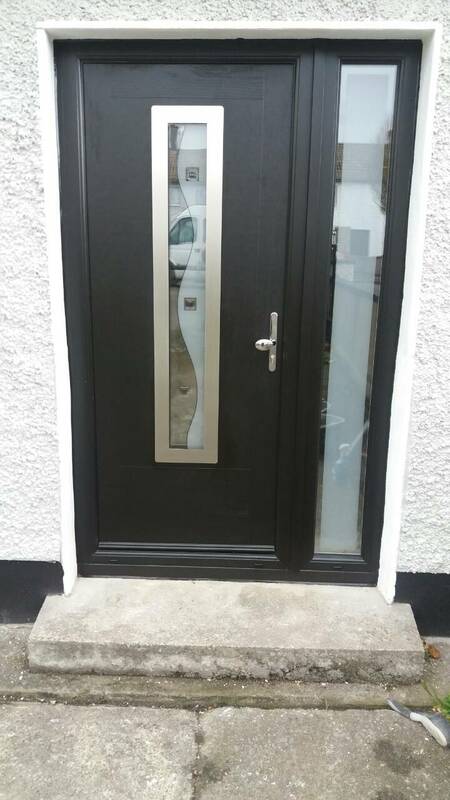 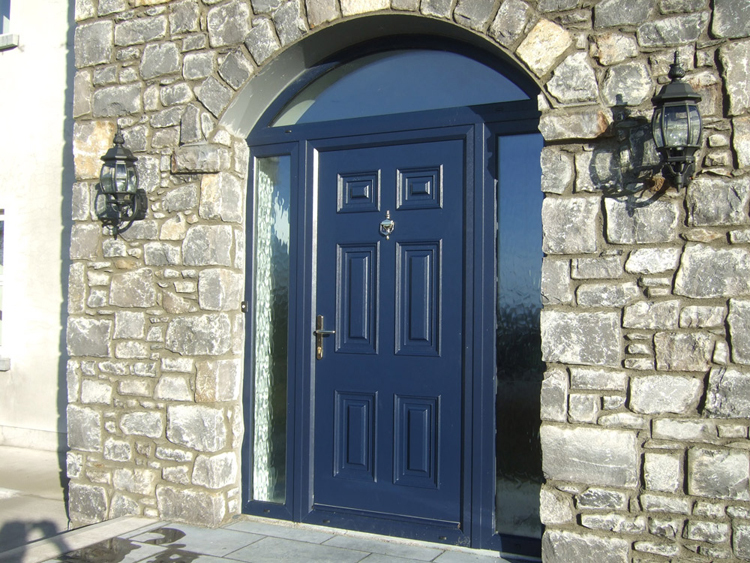 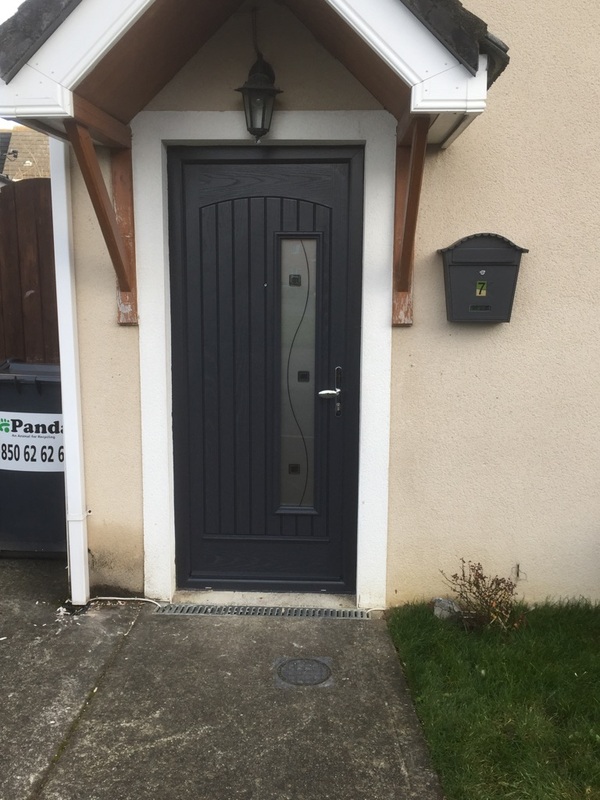 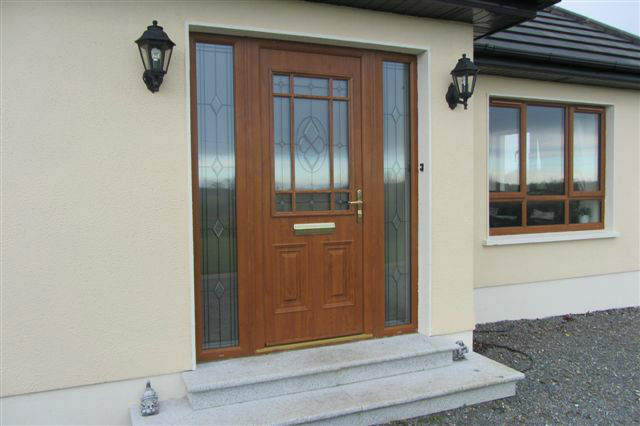 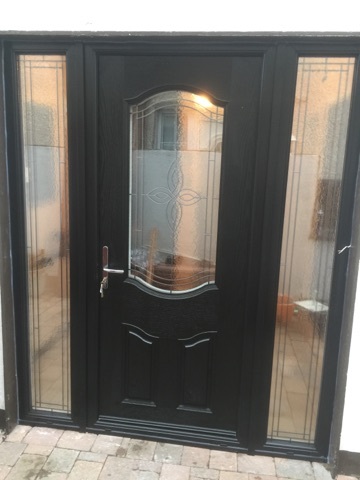 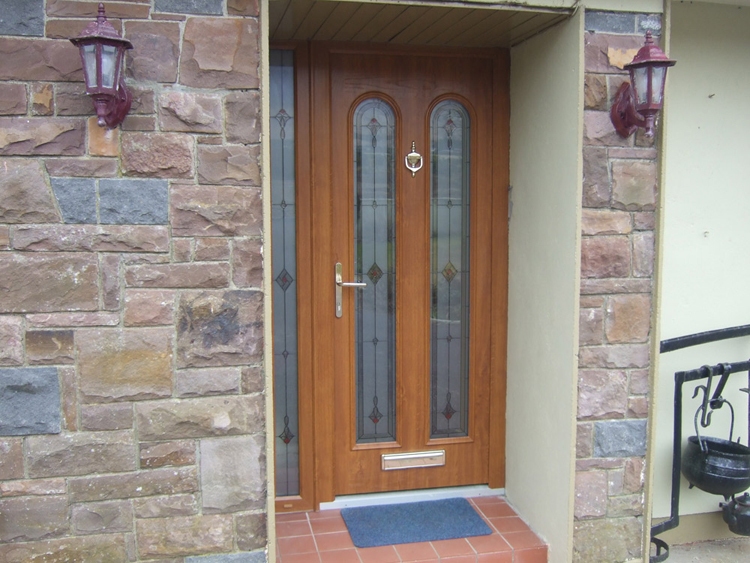 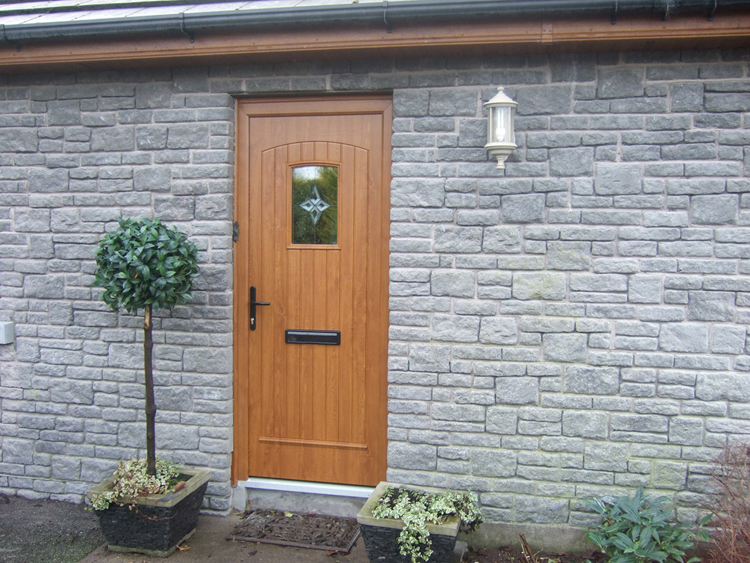 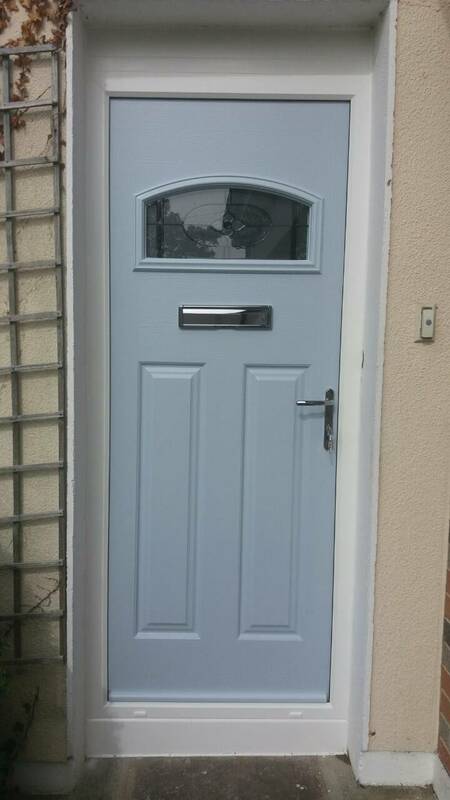 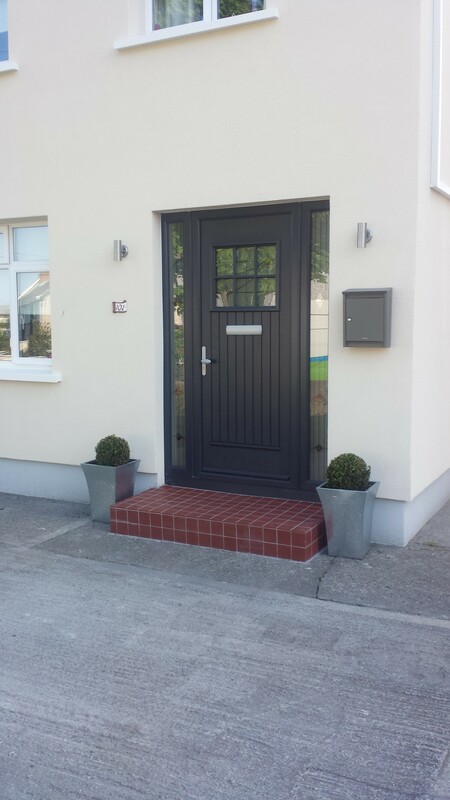 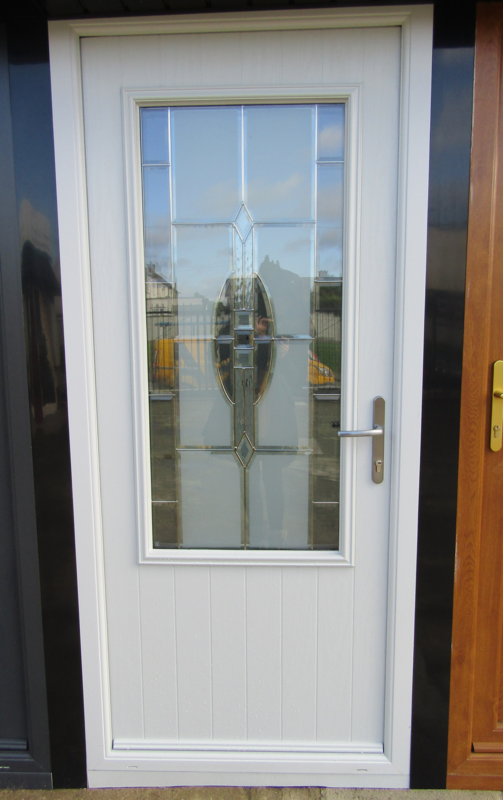 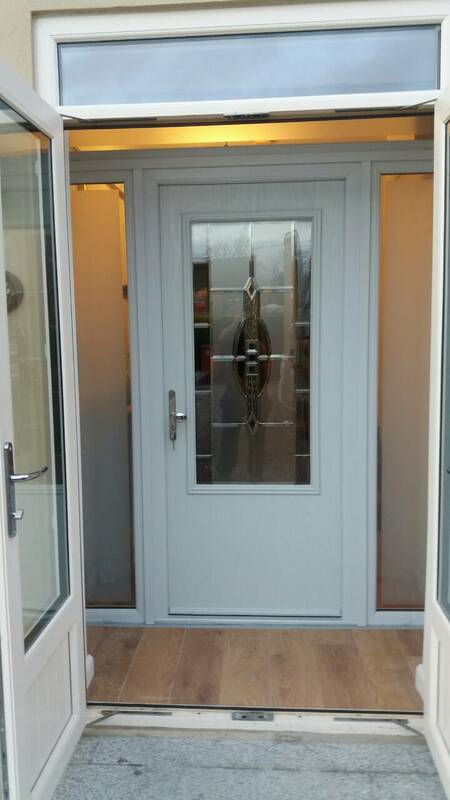 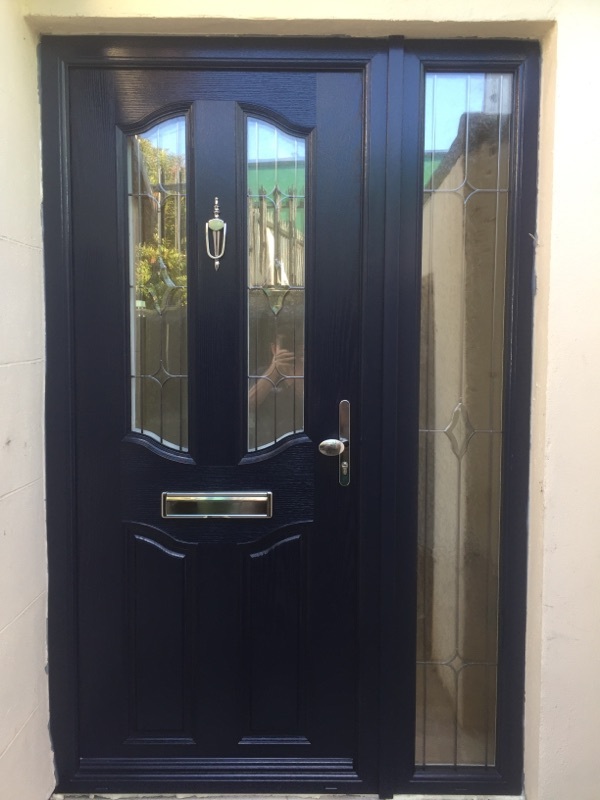 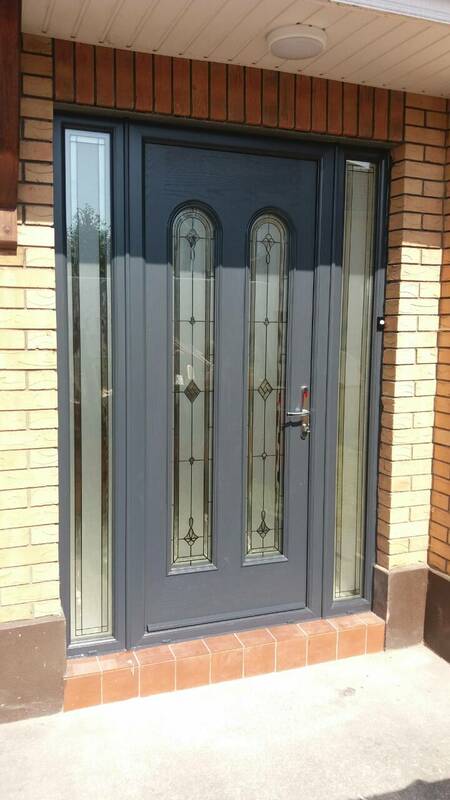 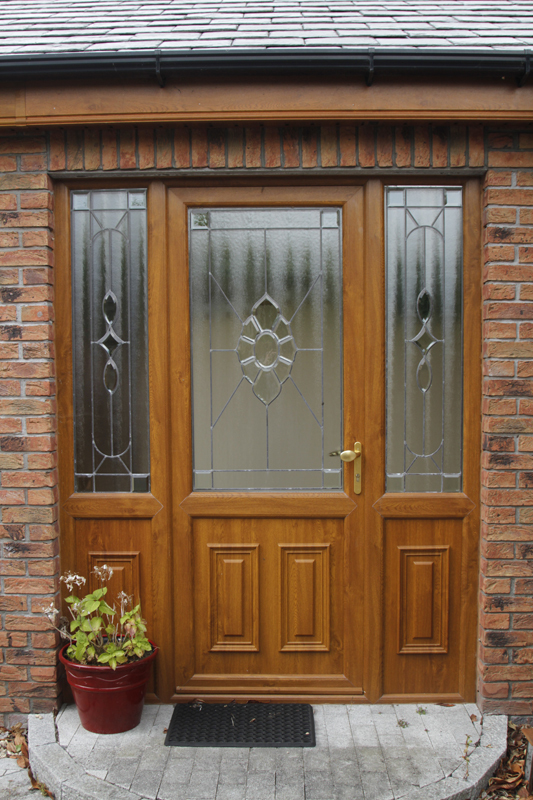 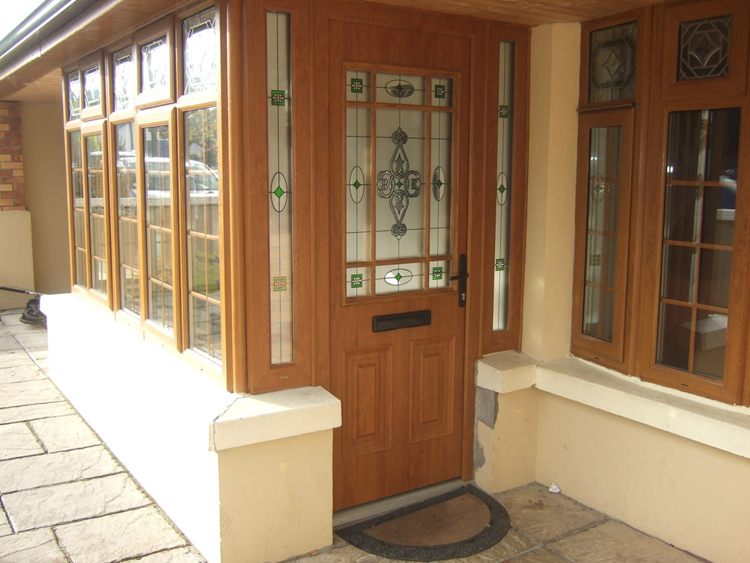 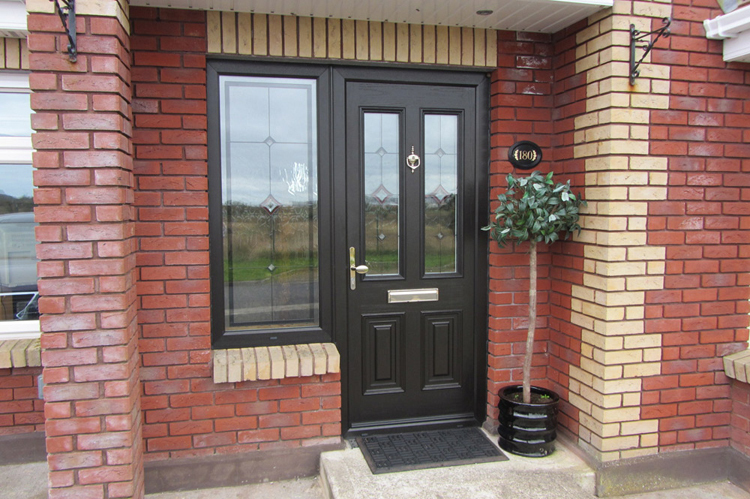 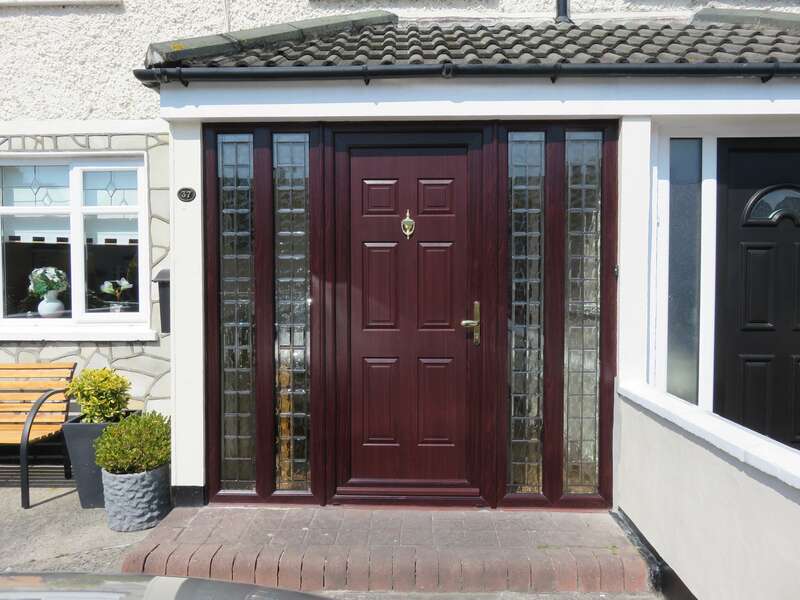 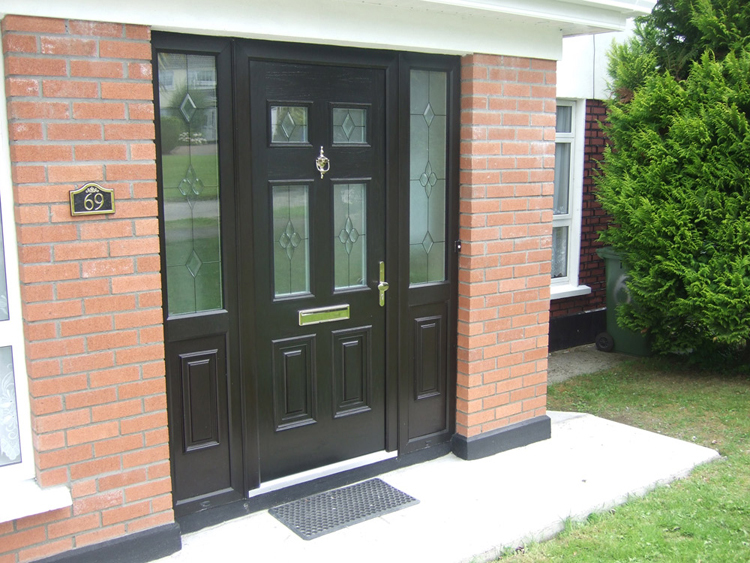 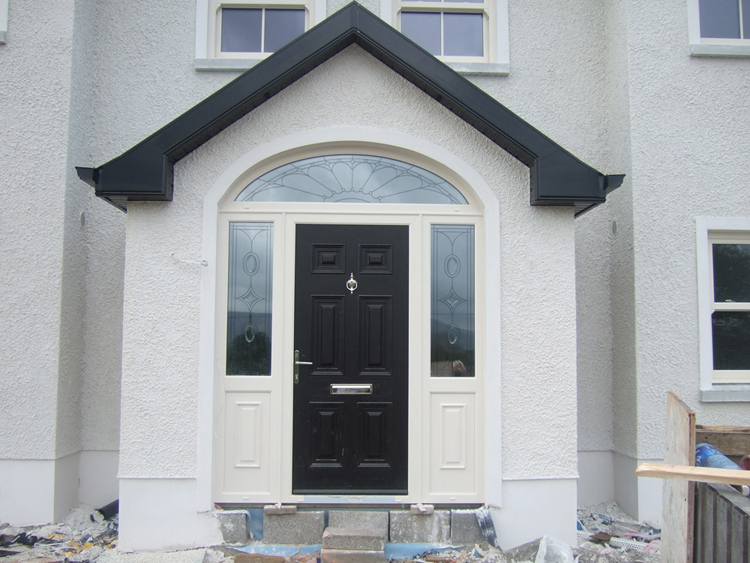 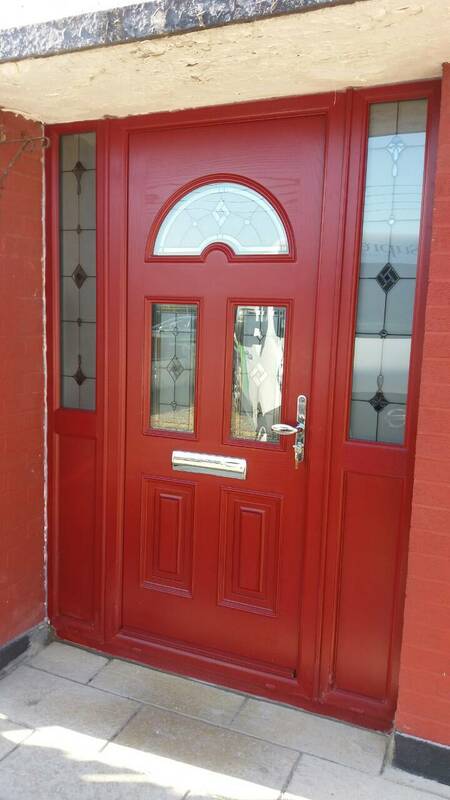 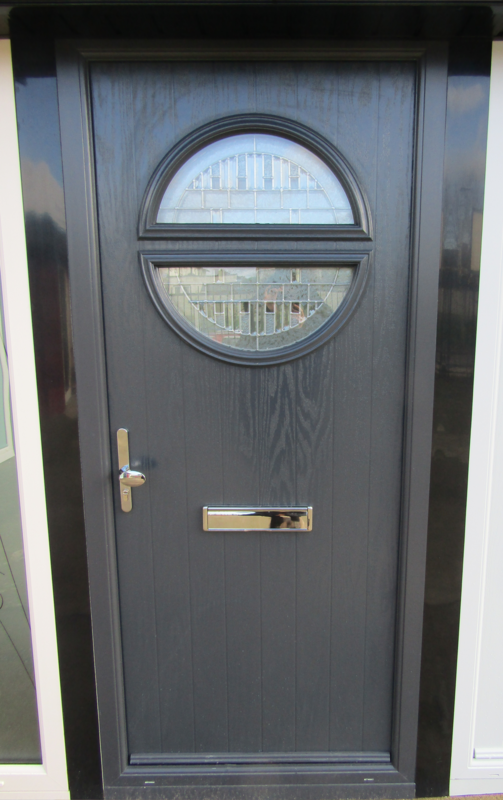 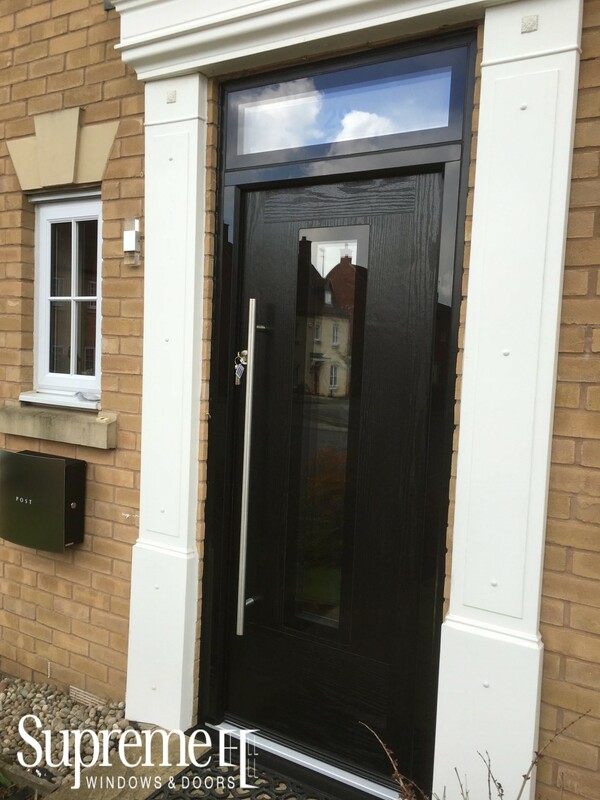 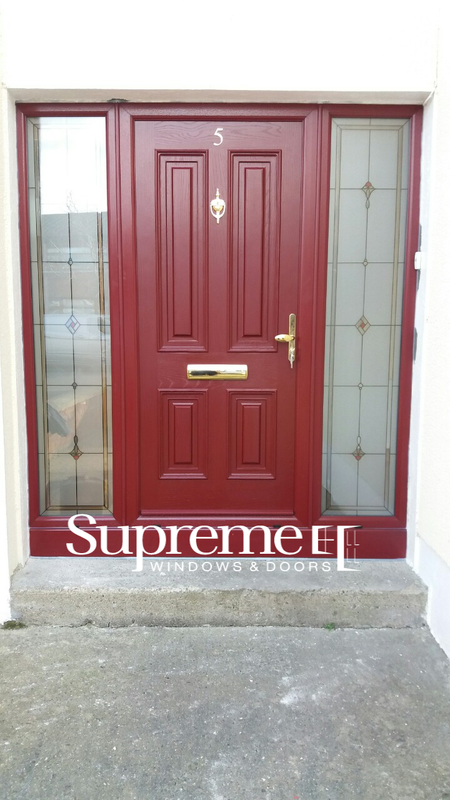 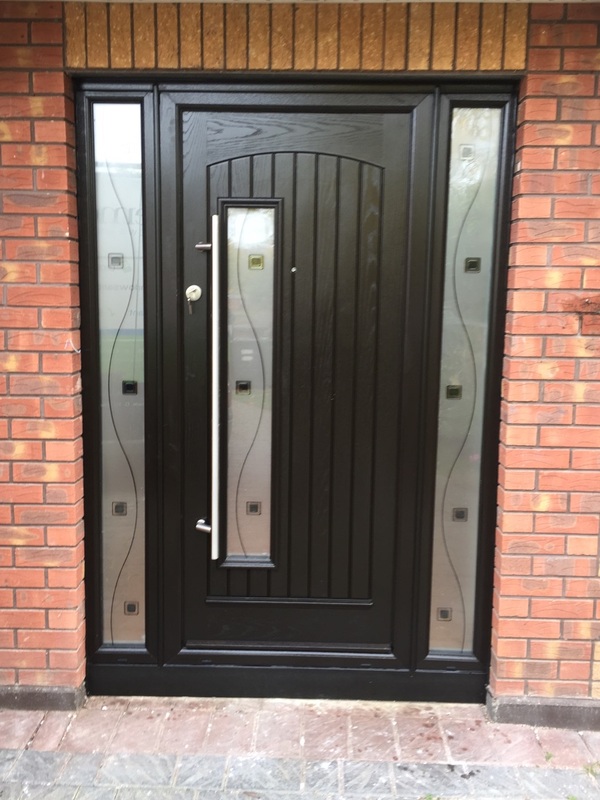 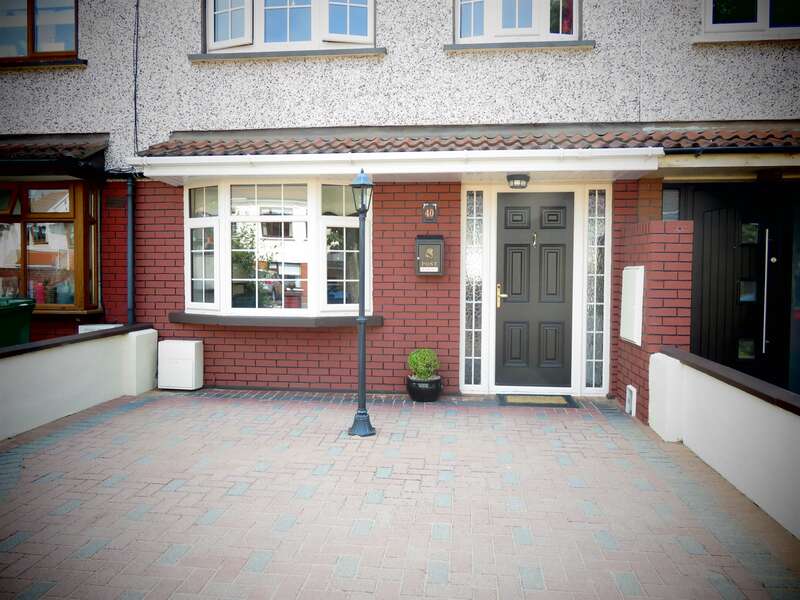 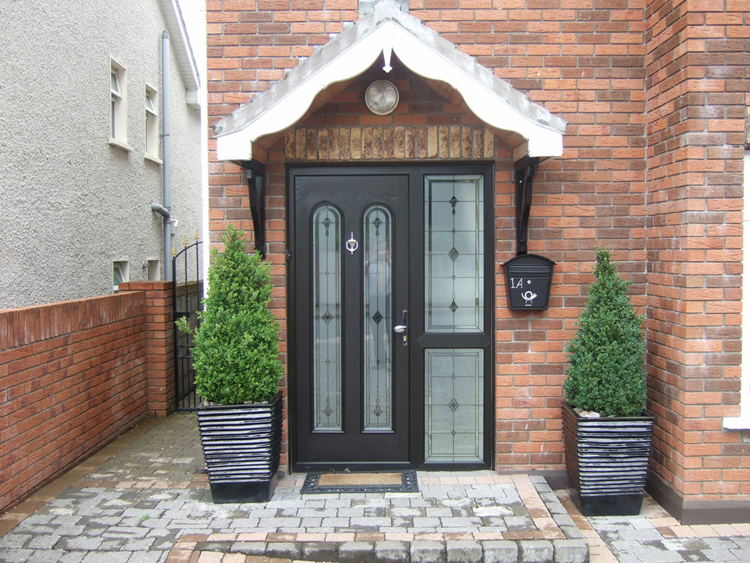 We also have a wide Composite Door Range with high security locking systems. 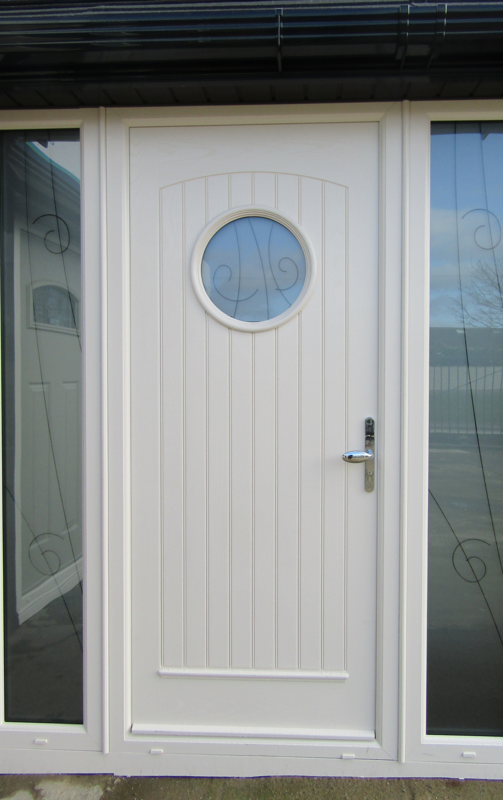 Sleep soundly with our high security doors which are designed to be some of the most secure doors on the market and have rigorous testing. 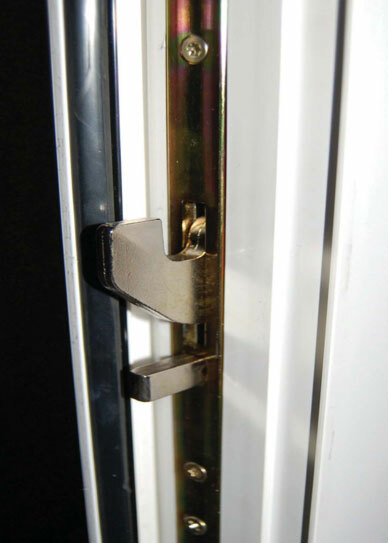 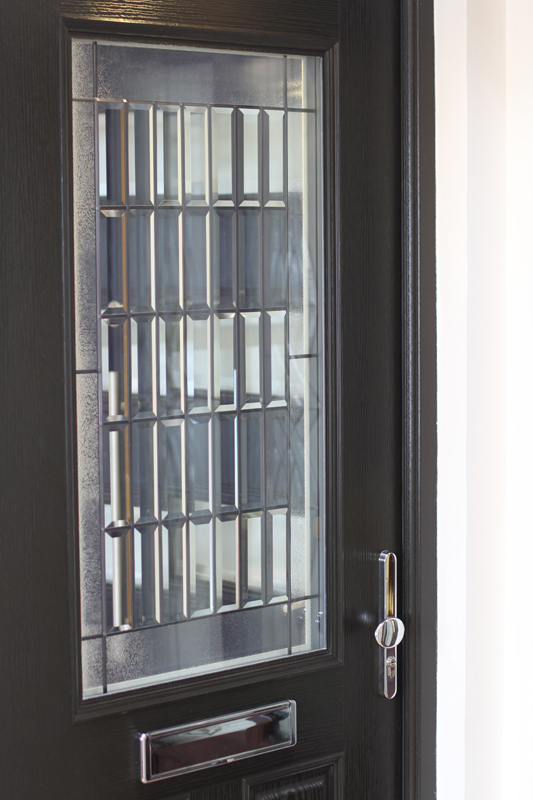 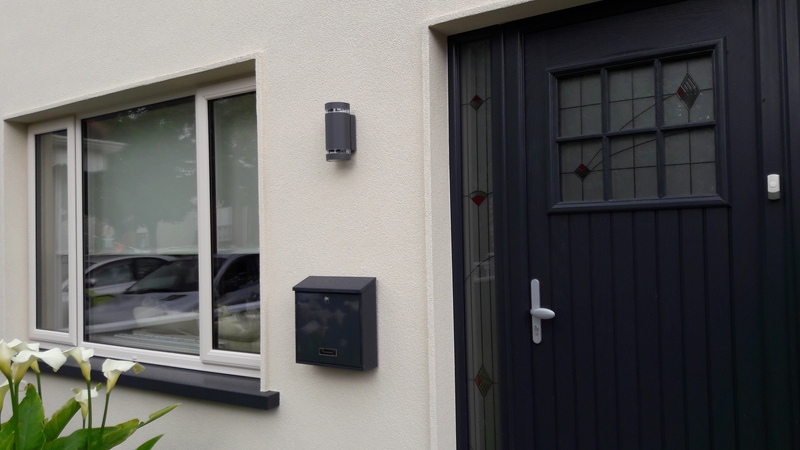 All our doors offer high security upgrades which include enhanced security door handles and cylinders that provides protection against the latest method of forced entry and complies with enhanced security performance standards. 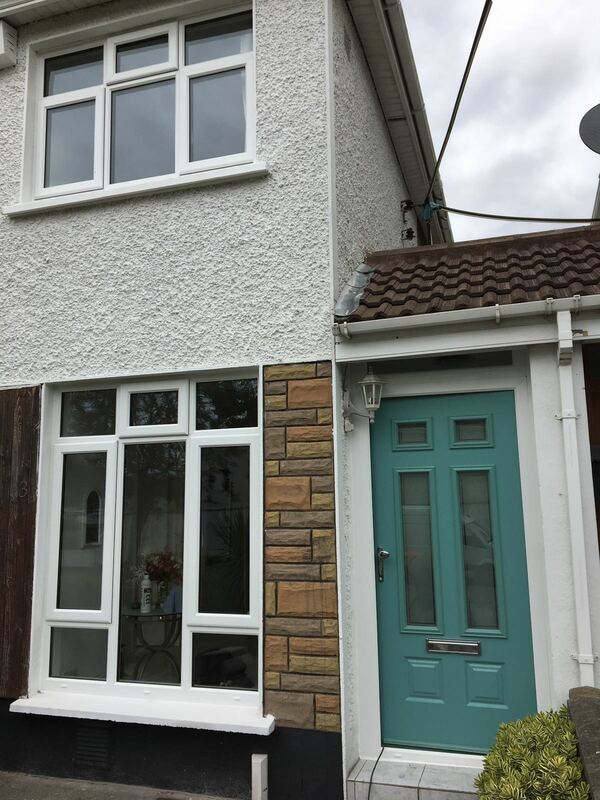 Stay snug with double protection from draughts with our double rebates for better insulation check out our triple – glazed gas filled units to offer improved thermal performance. 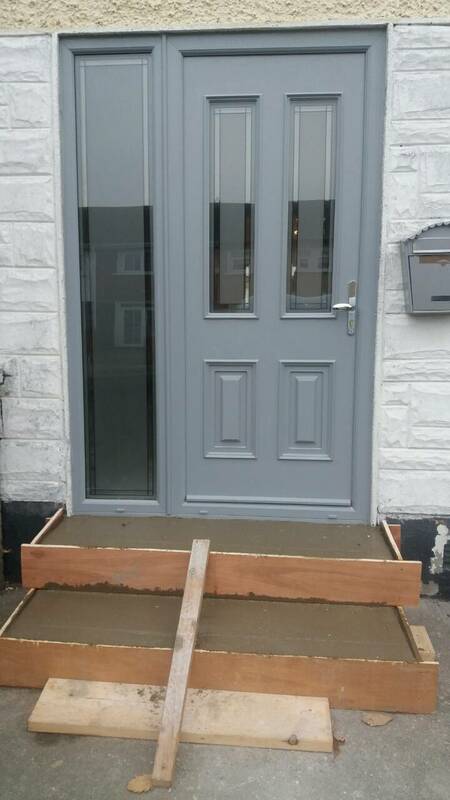 Not only will these protect against draughts but will also help reduce noise. 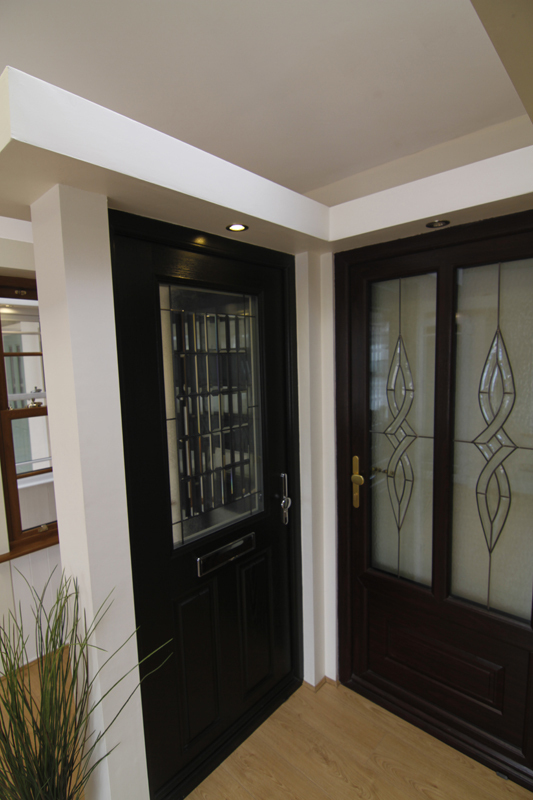 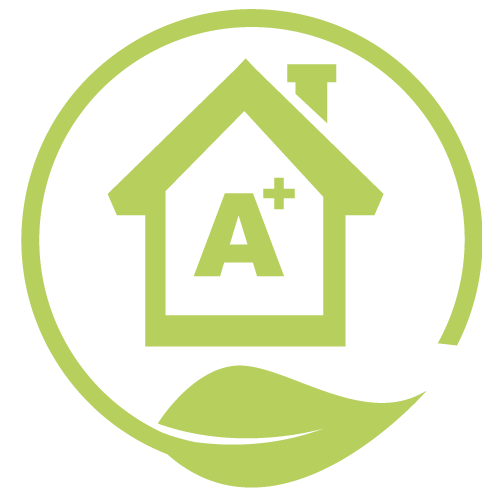 Call in to our showroom and see how we can help you keep draughts out and heating bills down. 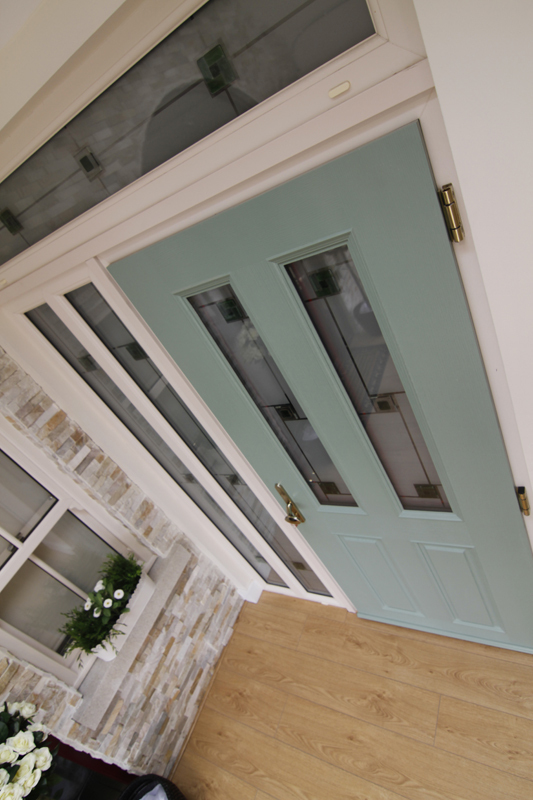 Our low maintenance, highly robust colour finish is designed to stay looking good year after year, both on the outside and on the inside. 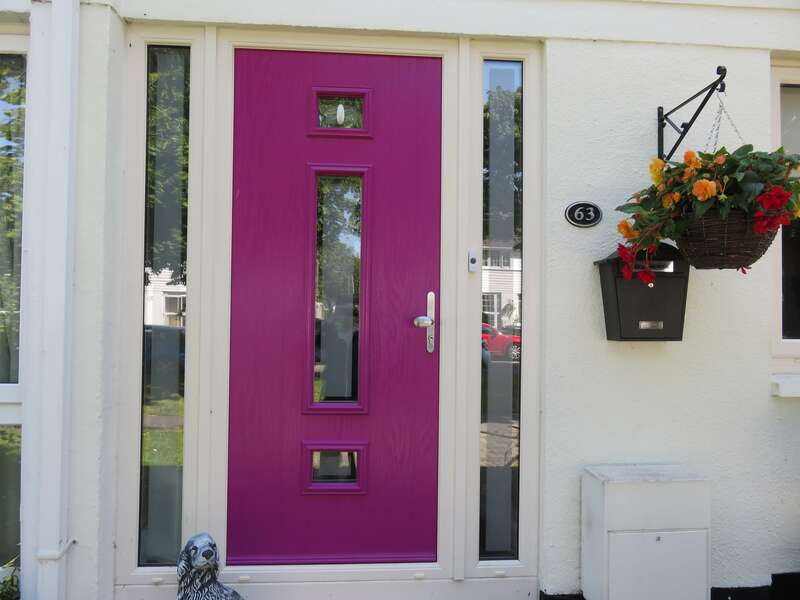 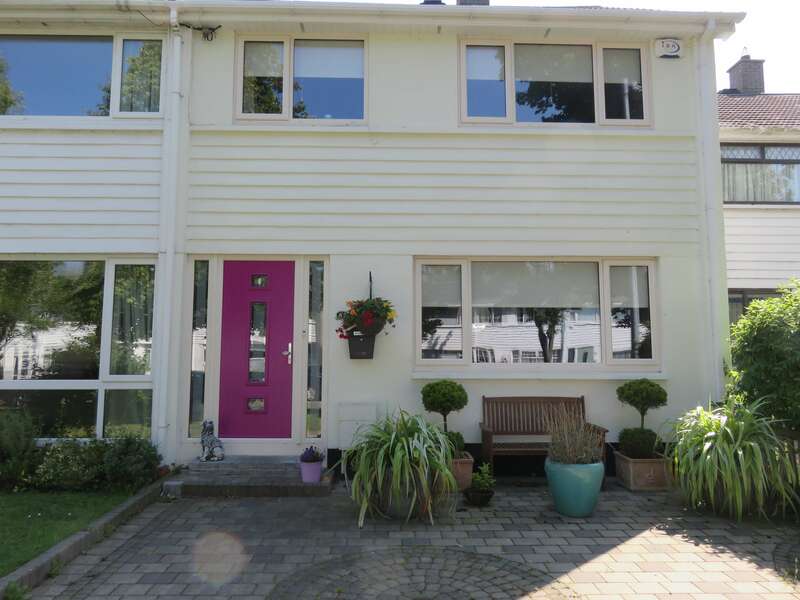 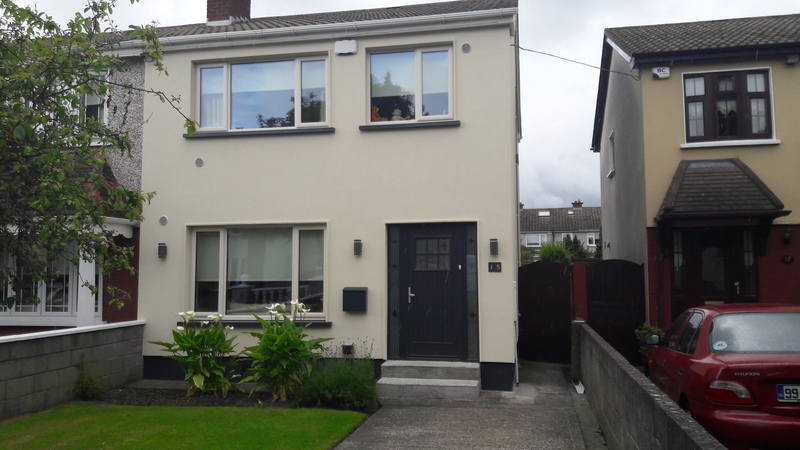 Choose the perfect colour for the exterior of your home and match it with the perfect colour for the inside. 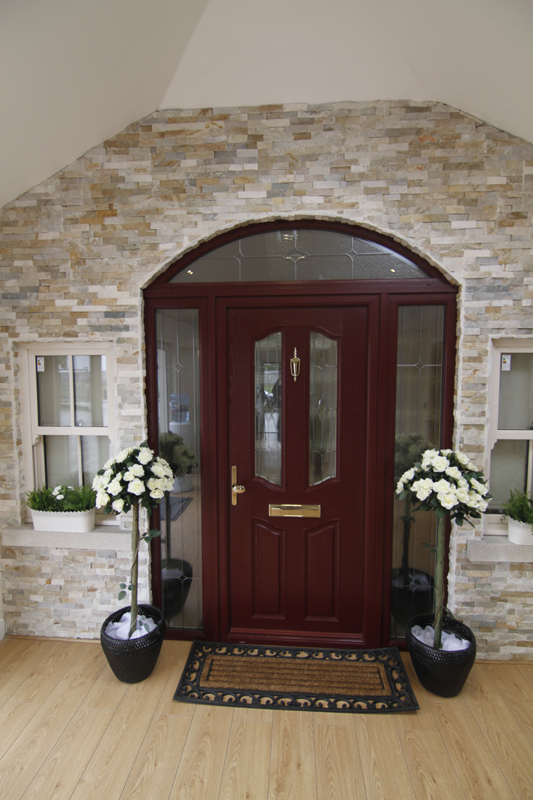 Call into our showroom today and see our extensive range of colours and styles available.